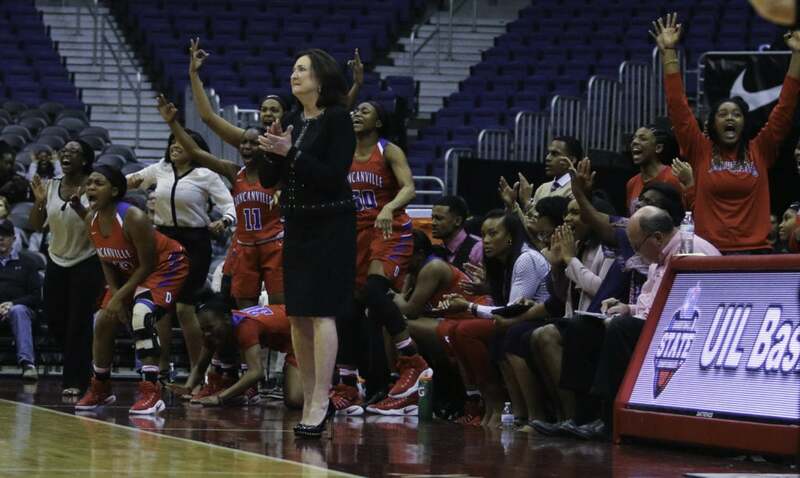 DUNCANVILLE—Almost a month ago legendary Girls Basketball Coach Cathy Self-Morgan resigned from Duncanville High School amidst claims of illegal recruitment practices. Since then, district officials announced Thursday that Self-Morgan was innocent of those claims. During a February 6 UIL Executive Committee meeting surrounding the eligibility of a former Duncanville basketball player to join the Irving MacArthur team. At the close of that meeting that hearing Committee Chair Mike Motheral instructed Duncanville Athletic Director Dwight Weaver to investigate claims that had been made concerning unethical recruitment tactics. Two days later Duncanville ISD retained the services of Mansfield based Leasor Crass, P.C. to conduct an impartial investigation. “I have spoken on the phone with her [Cathy Self-Morgan] on numerous occasions throughout the investigation. Coach Self-Morgan has been cooperative throughout the investigation,” said Fisher. According to reports Self-Morgan still plans to retire effective March 31. In fact the 638-83 coach planned to retire last season but was convinced to stay another year by district officials. “I felt like it was time to move on, I have felt that way for the past couple of years,” said Self-Morgan. “I love Duncanville, I love the people of Duncanville. I’ve been an ambassador for the city of Duncanville and the public school system here for 19 years. 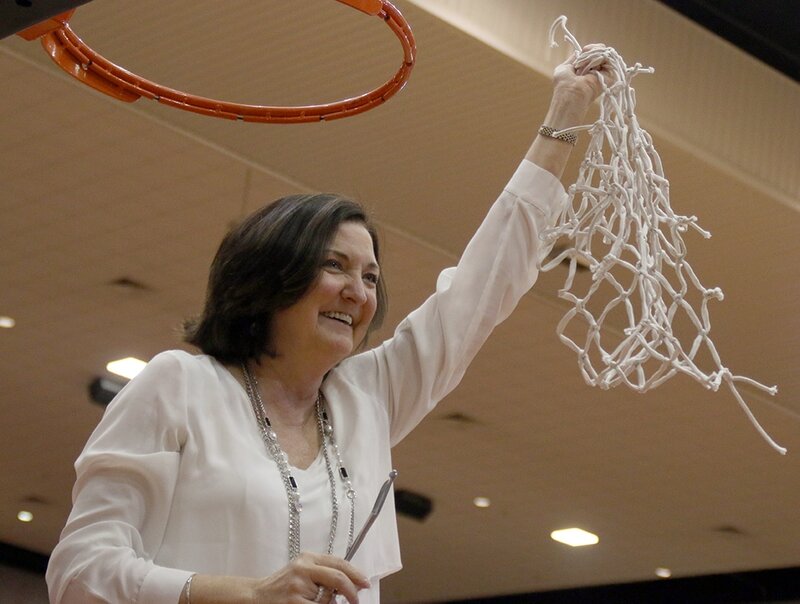 Because I have always believed it was the best school to put your children in and to be a part of,” she concluded. Follow-up inquiries concerning the investigation findings to UIL were not answered by press time.